Planting Rate: Plant in compost rich soil with some extra Harmony 5-4-3 fertilizer. Be sure to cover tubors with soil so they are not exposed at surface. 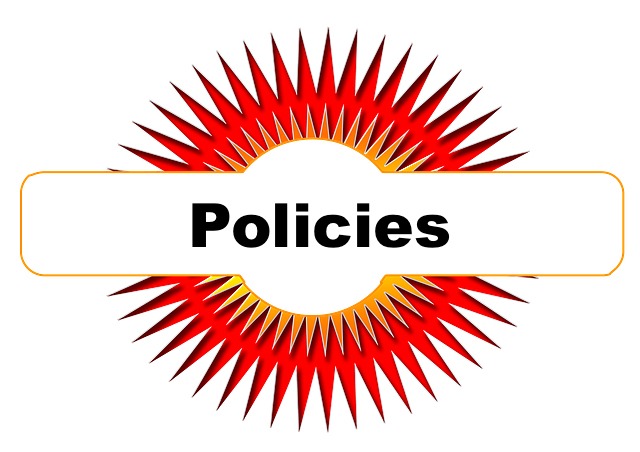 Policies - We guarantee our Dahlias will grow, contact us if you have issues. We are not responsible for issues due to vermin that damage tubors.